You know those detailed 3D maps that they always show generals standing around in war movies where they play with the little soldier figurines as they plot their strategies and routes? While the reality of what they were doing is definitely grim when it comes to the real world repercussions of their actions, I always thought it would be fun to place a bunch of G.I. Joe figures on it and go to town. That’s essentially the vibe that Final Assault gave me during my brief hands-on time with the PSVR version of the game during TGS 2018. Final Assault gives you an overhead “god view” of a battlefield and then puts you to work destroying an enemy base. You can use your in-game hands to drag yourself around the map and position your angles how you see fit. Anyone who has ever played Toy Soldiers should be somewhat familiar with the layout. The gameplay itself is somewhere between a standard tower defense game and a light version of Command and Conquer. 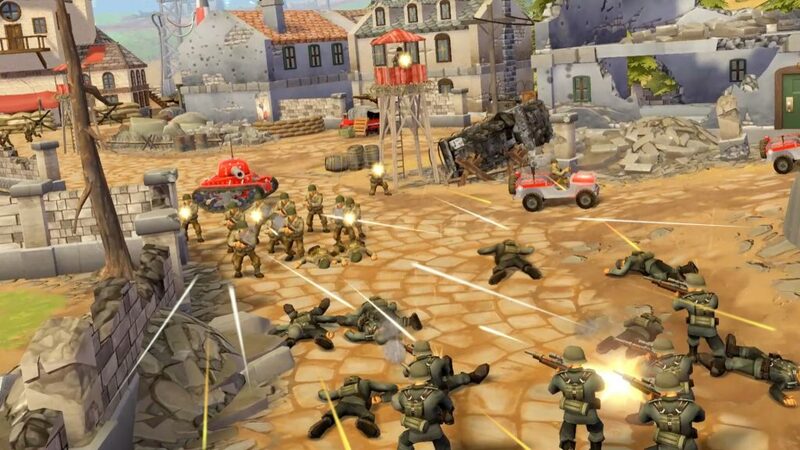 Players must defend their base from enemy assaults while simultaneously destroying the enemy’s home base. 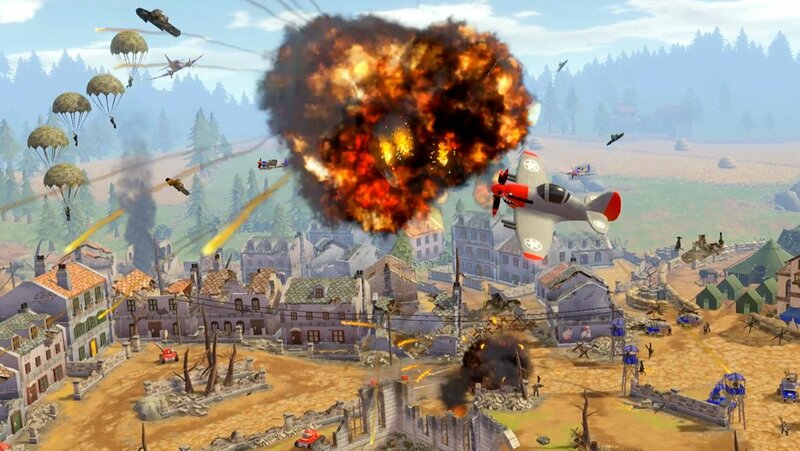 Players can select from a number of vehicles including, jeeps filled infantry, several tank variants, planes to counter-attack bombers, and remote missile launchers depending on how much money they have in the bank at any given time. Vehicle units will run a standard path or players can use their finger to plan a custom route that may avoid things like enemy assaults or create a blockade to defend the home base. During my brief demo, I found the action in Final Assault to be a bit more fast-paced than a standard tower defense title, but I may have been playing at a level slightly higher than the bar they had established for the public demo. Either way, I was able to make quick work of the enemy base and got a fancy fireworks show for all my hard work. Right now Final Assault is due for a spring 2019 release on Oculus, Vive, and PSVR.